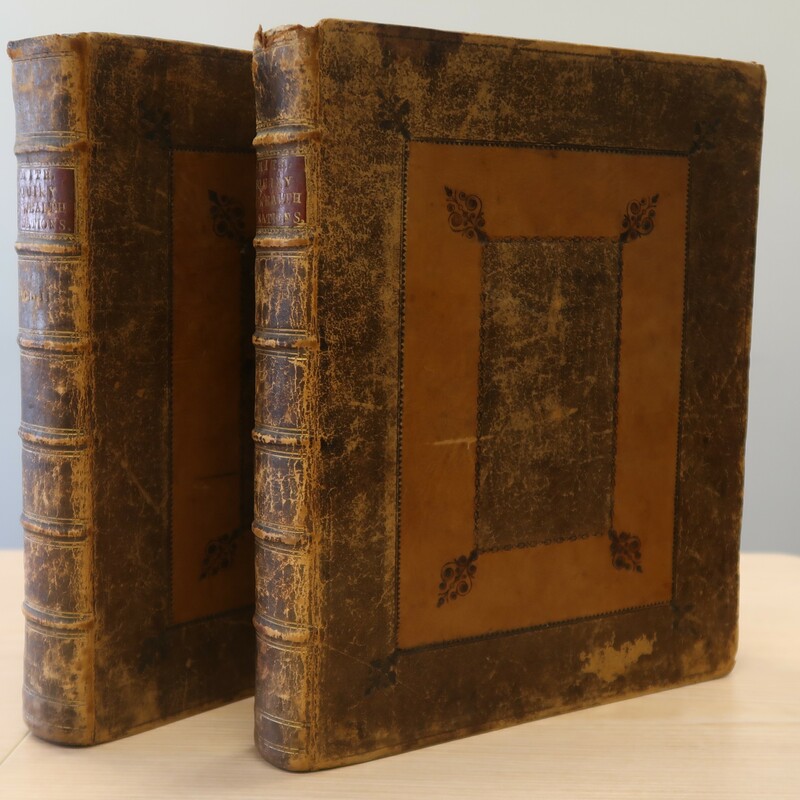 A first edition of Adam Smith’s The Wealth of Nations was rediscovered in the library of the Dutch House of Representatives. This fundamental work in classical economics is highly collectible, much admired and a symbol of liberalism. 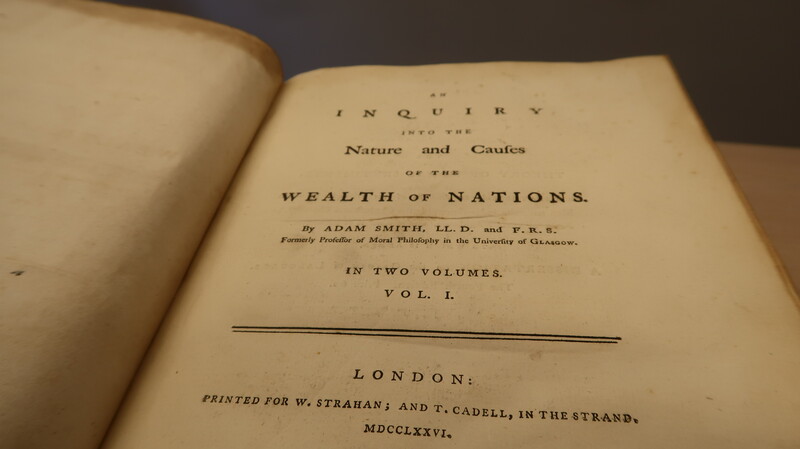 An Inquiry into the Nature and Causes of the Wealth of Nations, generally referred to by its shortened title The Wealth of Nations, is the magnum opus of the Scottish economist and moral philosopher Adam Smith (1723-1790). It was first published in 1776 and is now considered as the first modern work in economics. The work has roots in both the Scottish Enlightenment and the early stages of the Industrial Revolution. Smith explored concepts such as free market and the division of labor, and explained how rational self-interest and competition can lead to economic prosperity. The Wealth of Nations is the second most cited work in the social sciences, after Karl Marx’ Das Kapital. The irony of history is that the rediscovered copy in the Dutch House of Representatives was hidden on a shelf behind a four volume set of Das Kapital. It was as if somebody had laid it there on purpose to safeguard it from greedy eyes of shady book collectors. The downside of course, was that eventually everybody had forgotten that it existed. The copy turned up in the process of an ongoing project on the Historical Collection of the library of the House of Representatives. In this project, the old books from the library will be cataloged, restored and used for promotional and educational purposes. The copy is bound in a contemporary English leather binding with panel design. The provenance of the book is not known, but an old library stamp suggests that it must have been in the library since at least the late nineteenth century. Over the centuries, the book was cited by hundreds of parliamentarians, as can be seen in the minutes of the House. This is what connects it to the early stages of Dutch parliamentary history.